Halle Berry has already mastered the big screen, so now she is taking her talents to the small screen. This summer, she is starring in the CBS sci-fi drama Extant, produced by Steven Spielberg. The show will air for 13 episodes. 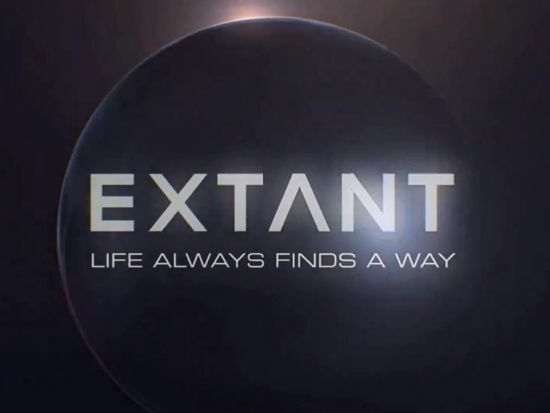 Extant follows Molly Watts, an astronaut that has returned to Earth after being in space for one year, as she tries to reconnect with her family. And while that description may be missing the sci-fi element, you can look to the show’s first official teaser for glimpses of that special something that makes this show different. Clearly, something deeper is going on. And I’d bet my bottom dollar that she brings some type of life form back to earth with her. The big questions are: How does this affect Halle Berry’s character? And what does that mean for the inhabitants of earth. I’ve got a hunch that the answers to those questions will be complicated (and somewhat similar to The Astronaut’s Wife). The show his airwaves July 9th at 9/8 Central. You can also catch Berry this summer in the highly anticipated X-Men: Days of Future Past, arriving in theaters on May 23rd. Are you excited about CBS’ newest sci-fi offering? Do you think Halle Berry will be as effective on TV as she is in film? Share your thoughts below!